Michela Savino works on Italian Seaside Wedding and Italian Country Wedding web sites. 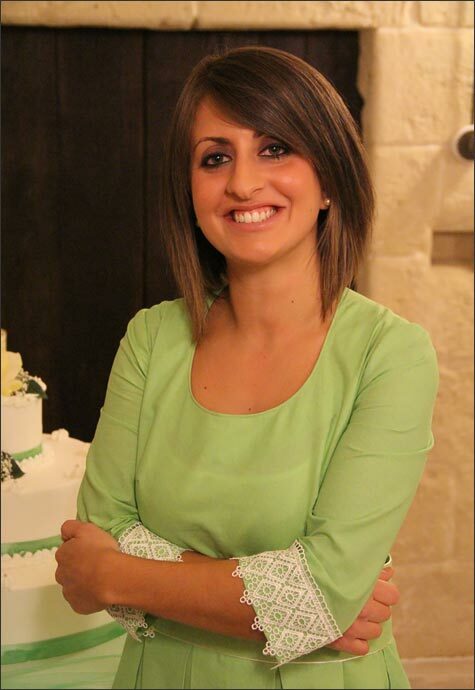 She is one of our planner and manager for Apulia and Basilicata regions and amazing seaside weddings in Italy. She works in Apulia (aka Puglia) and Basilicata regions. With her colleague Michela Solito, she works in the region she loves. She will let you discover very single beauty that these Southern regions have to offer for your Italian wedding. She is Italian mother tongue but she speaks fluently English. She has a degree in Marketing and Communication. She has always been involved event planning. She worked as Marketing manager in an advertising company and she worked also as company events planners and exhibitions. She also work as free lance copywriter. She worked as Apulia wedding coordinator for SposiamoVi. She works now for M&R Puglia Events premium member partner of Italian Wedding Company and all affiliated website. She is a determinate person, she is very precise and always on time. She loves little details and everything elegant and unique. Michela is a writer, she loves gardening and flowers and outdoor sports. She could be the ideal helper for your wedding in Apulia seaside our countryside. Her suggestions and ideas could make your day simply perfect!